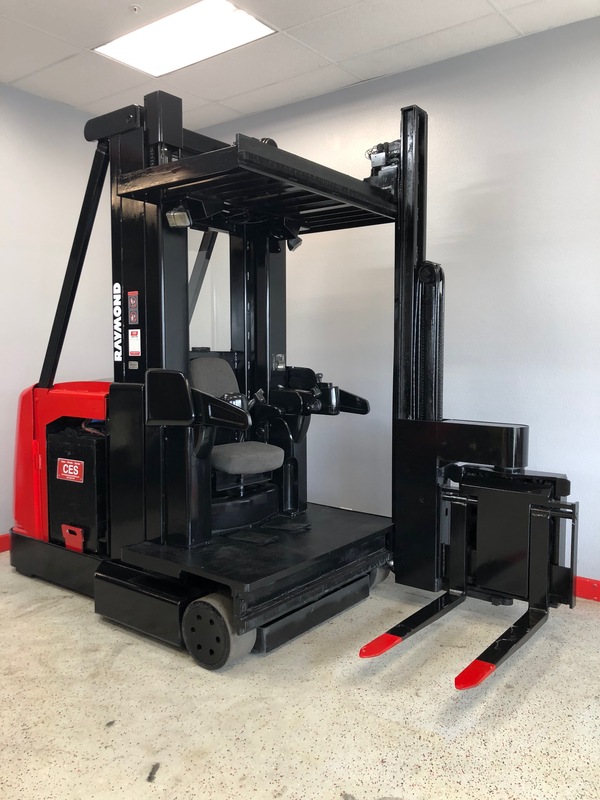 Experience rugged and durable forklifts for every operation at Coronado Equipment Sales! 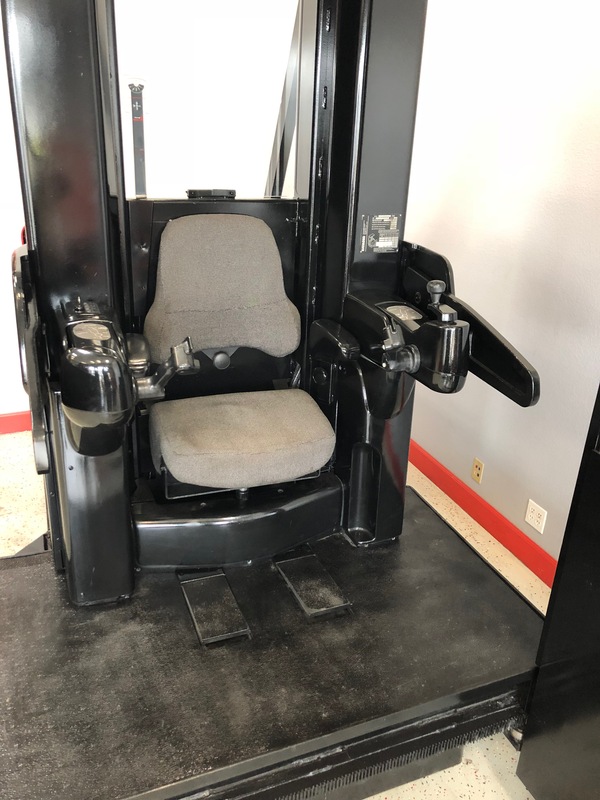 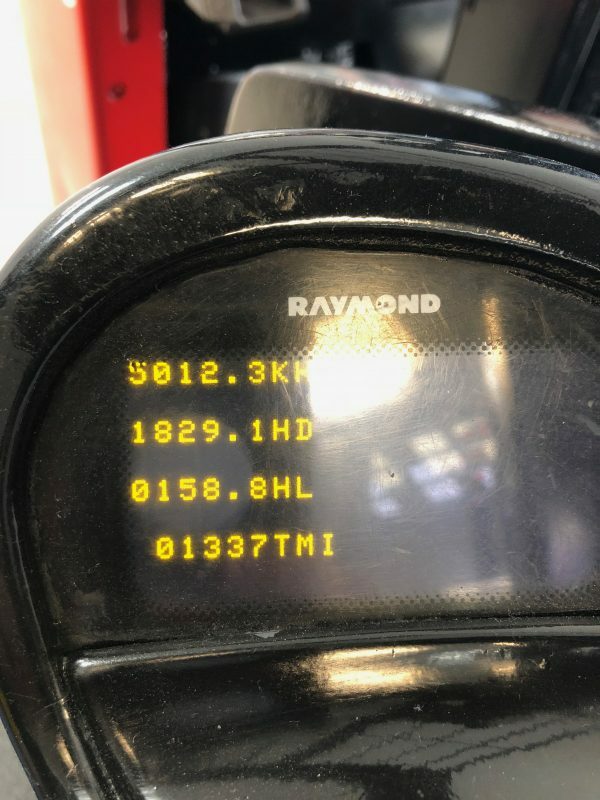 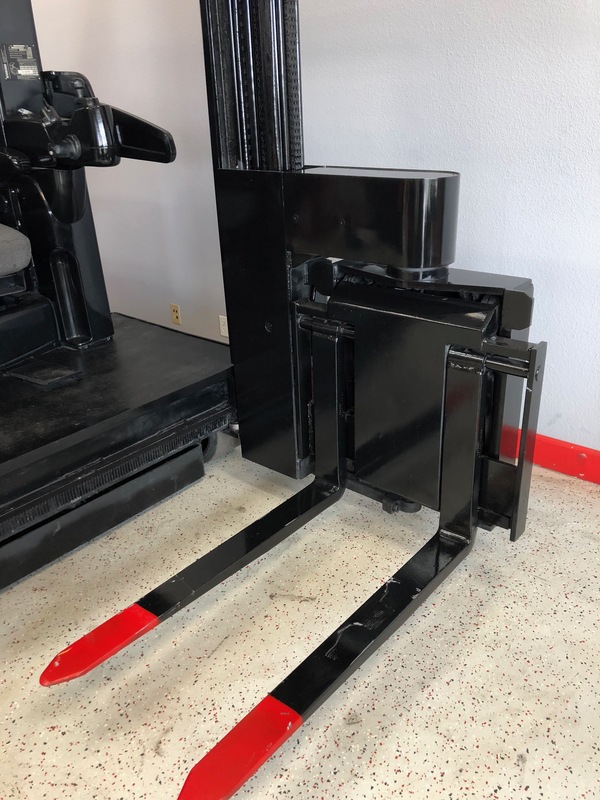 Standard forklifts all come with brake and headlights, tires, and a steering wheel but at Coronado Equipment Sales, ours are reconditioned to last! 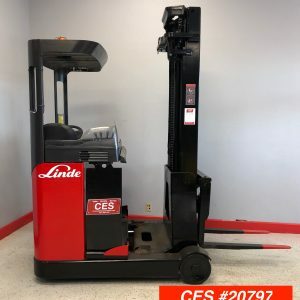 Find the nation’s largest inventory of competitively priced used forklifts here! With any forklift, it’s important that it not only can withstand the demands of the job but that it comes with longevity. 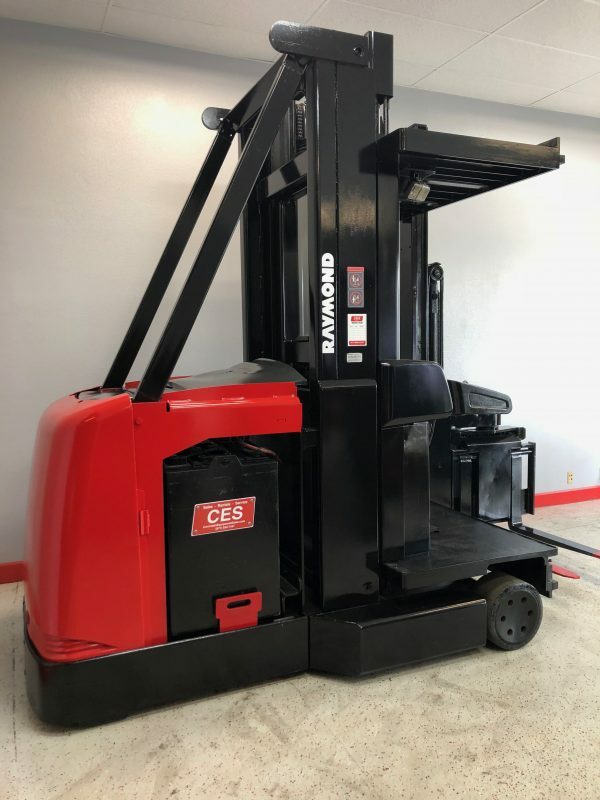 At Coronado Equipment Sales, our used forklifts are ready to work and last! 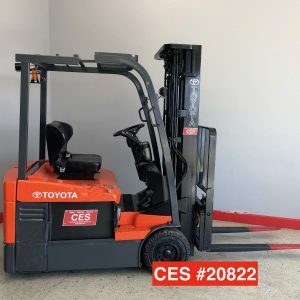 They all feature exceptional performance for daily operations. 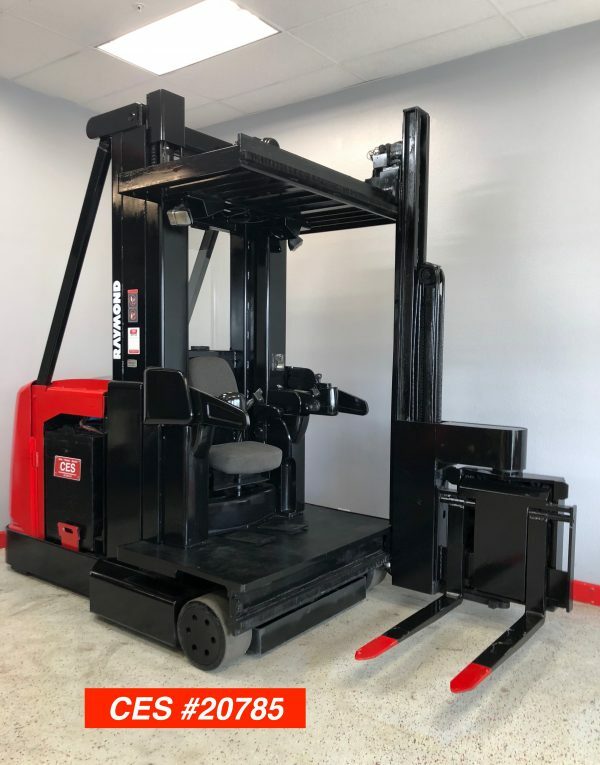 With them, you’ll get great visibility and improved maneuverability. 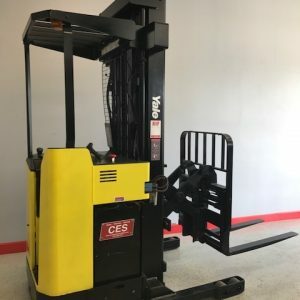 This forklift operates from an industrial battery. 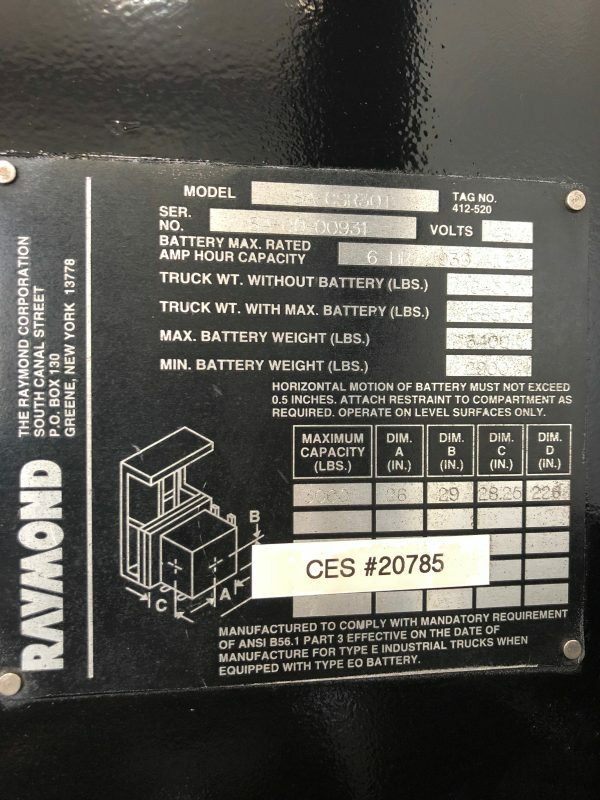 Learn all about the specifications below!